The Knitting Pirate » In Which the Pirate Has a Gauge Issue. « In Which the Pirate is Grateful. 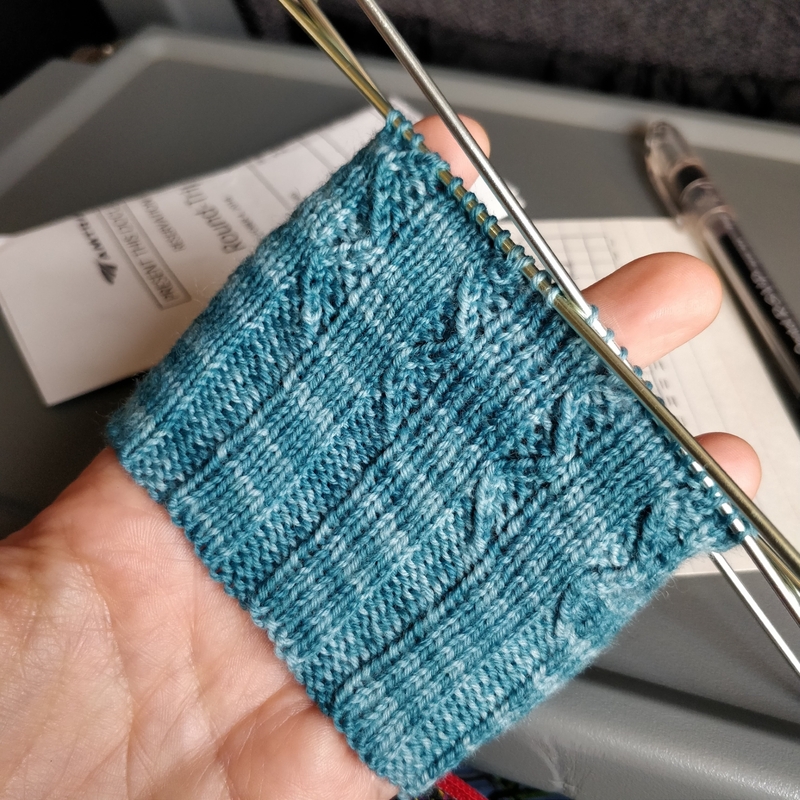 This entry was posted on Monday, October 29th, 2018 at 08:45 and is filed under design, sapphire martini sock, sock, twisted. You can follow any responses to this entry through the RSS 2.0 feed. Both comments and pings are currently closed.